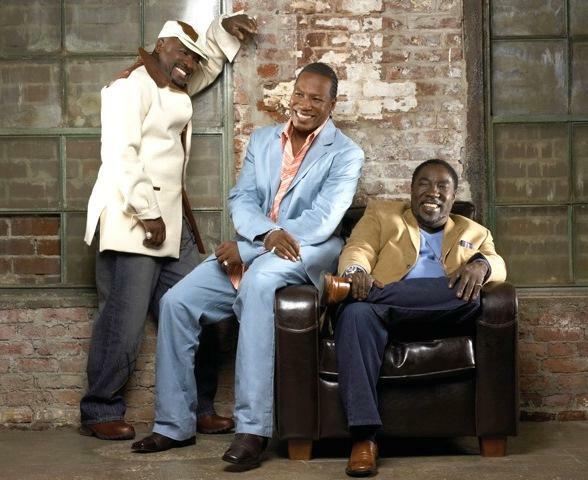 The O’Jays are Coming to The Mahaffey on January 12! Hi Tampa Bay, Alex here with some entertainment news for you! Is anyone looking for a fun concert to attend this January? If so, you should go see The O’Jays in concert at The Mahaffey on Thursday, January 12, 2012. The O’Jays have been around for over 50 years, and have released 24 top ten hits. On Thursday, January 12, at 8 p.m. Eddie Levert, Sr., Walter Williams, Sr. and Eric Nolan Grant will be bringing their timeless show to The Mahaffey for all generations to enjoy. Tickets start at $35. If you are interested in purchasing tickets, click here. I hope you all enjoy the show! Check back with us throughout the week for more information on Things To Do in Tampa Bay and on Tampa Bay Concerts.